Find breakfast and lunch, continental style, during the week with a full breakfast on Saturdays during the Farmers Market. They serve beer and wine, so stop in and relax in the afternoons. 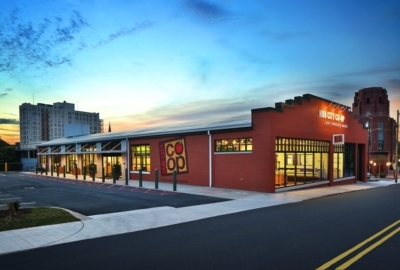 South Carolina’s first co-op food market is housed in an old DeSoto auto dealership. 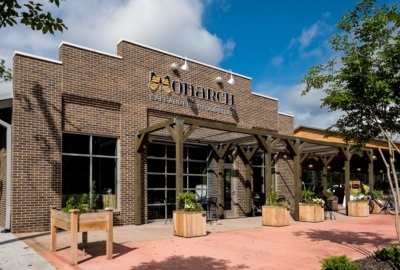 It is 8,000-square feet featuring all things natural and organic. This tour is produced by the Spartanburg Convention and Visitors Bureau. Development and production by MoreView Media. ©Copyright Spartanburg Convention and Visitors Bureau. All Rights Reserved.